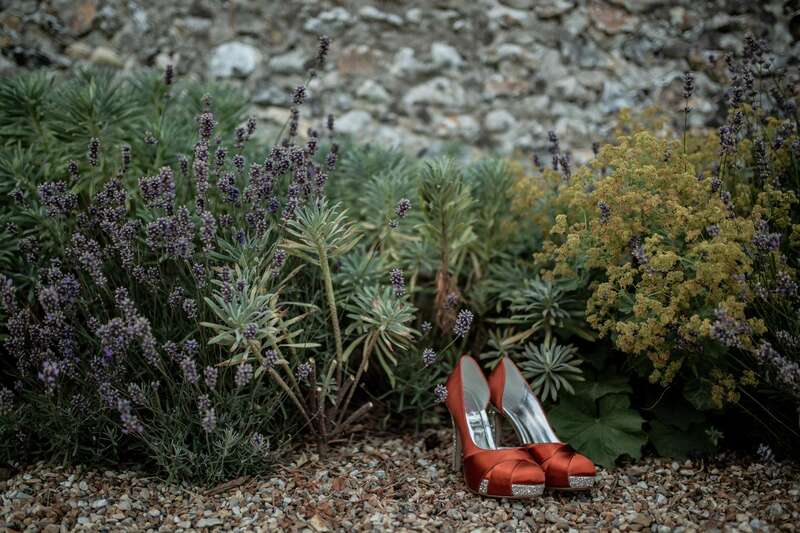 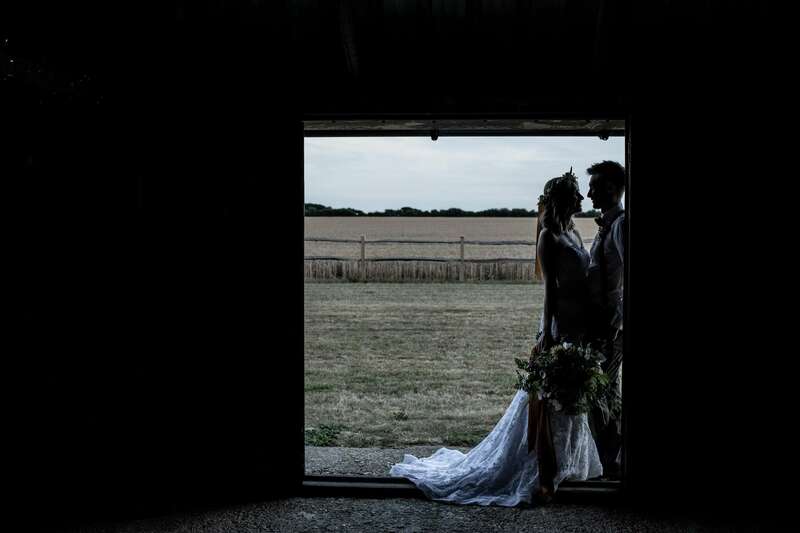 A relaxed evening photography session at the fantastic Chidham Barn in Chichester, Sussex. 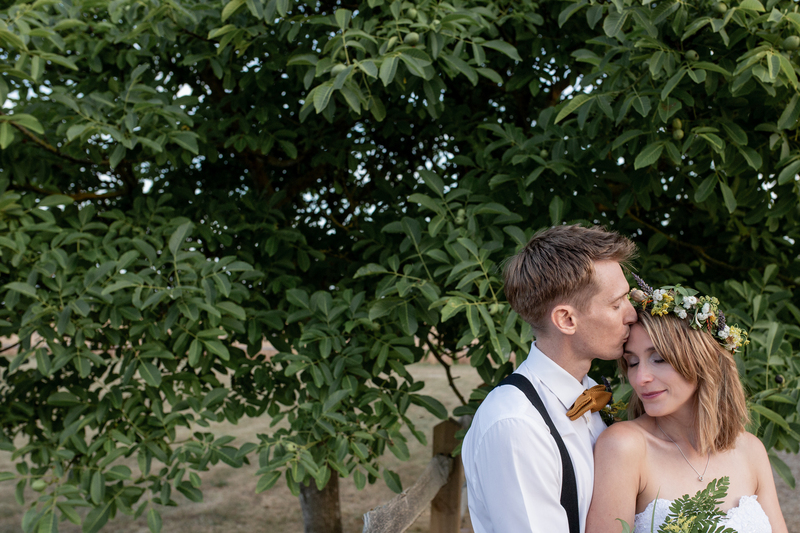 I decided to take advantage of all this incredible sunshine! 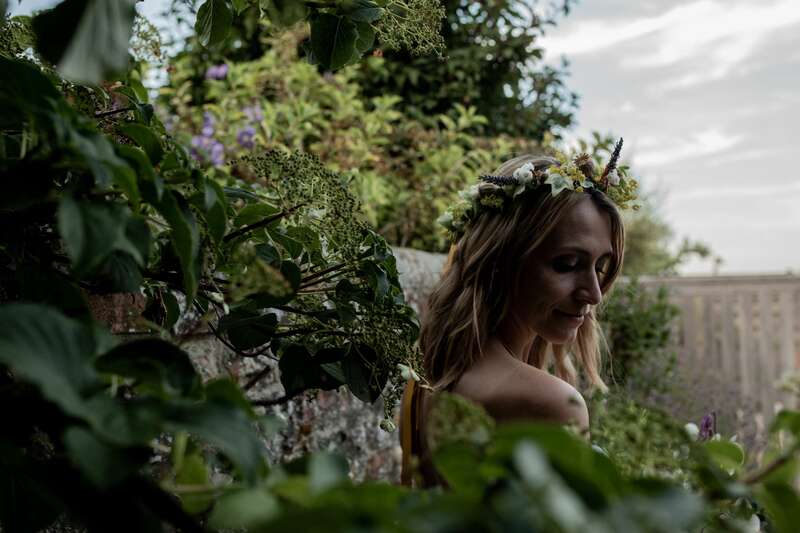 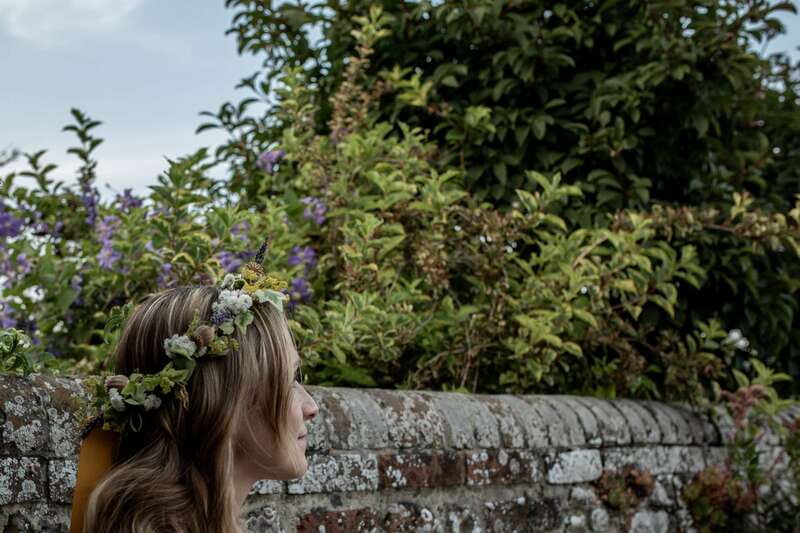 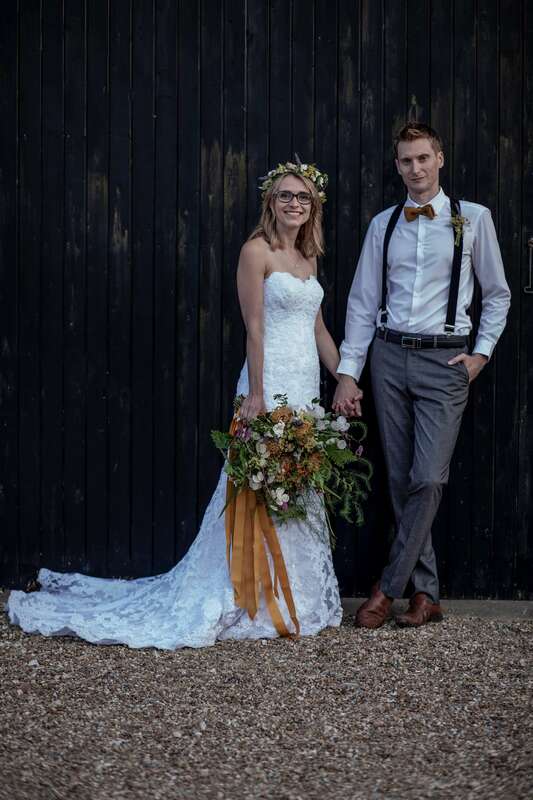 I organised an evening bridal shoot at a local Barn Wedding Venue. 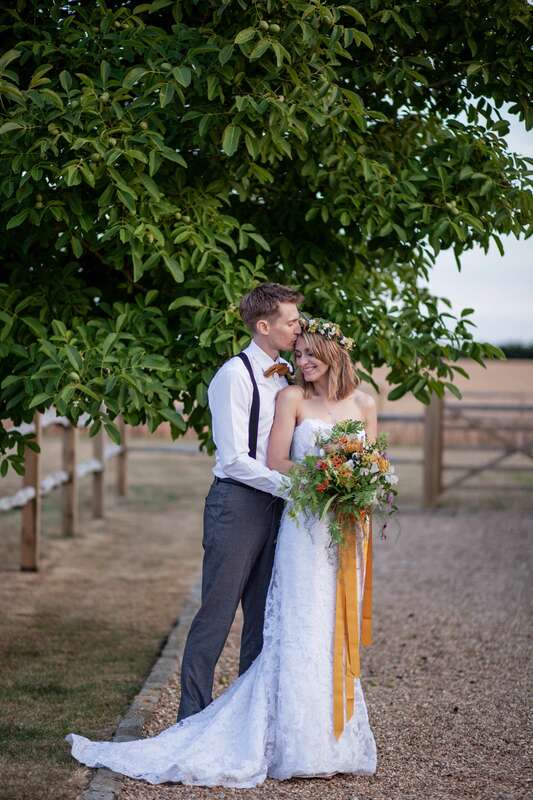 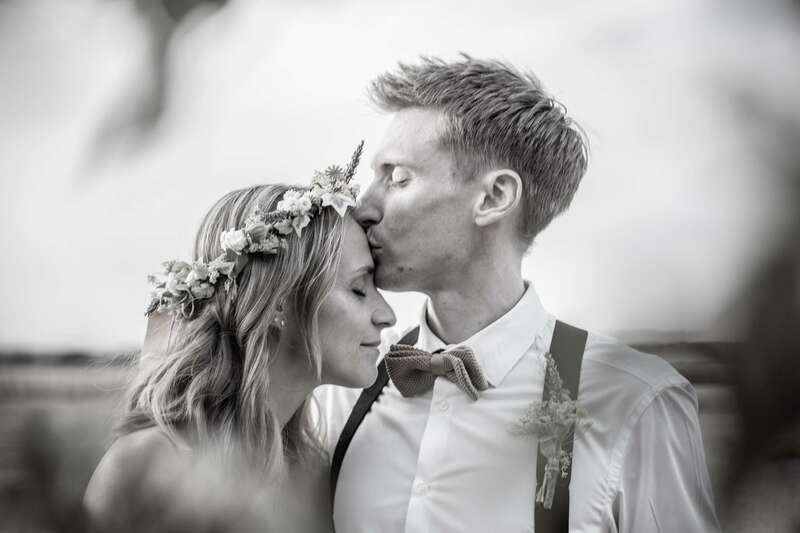 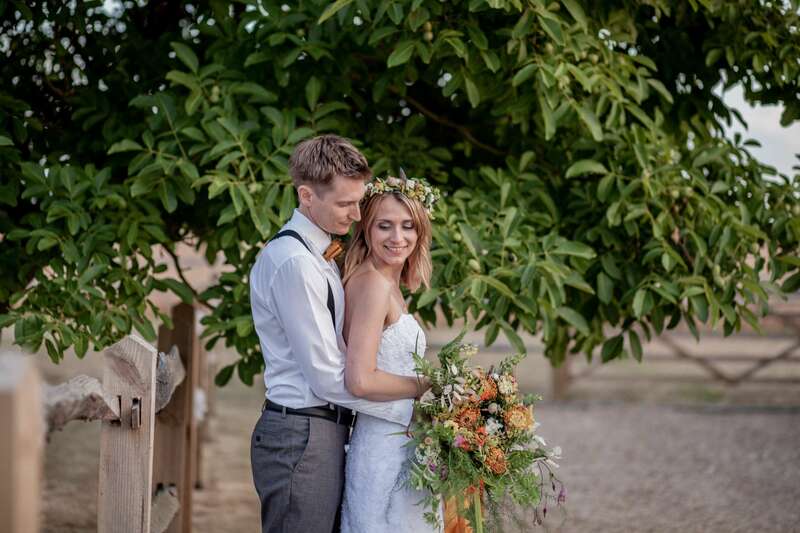 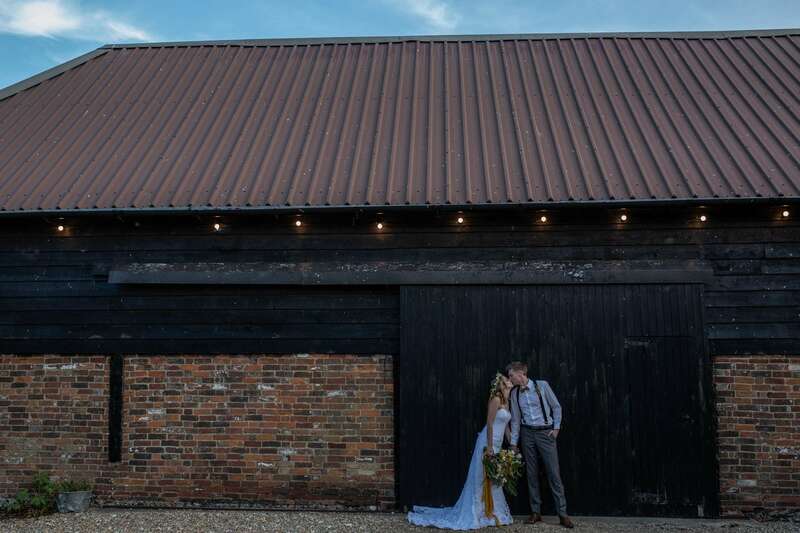 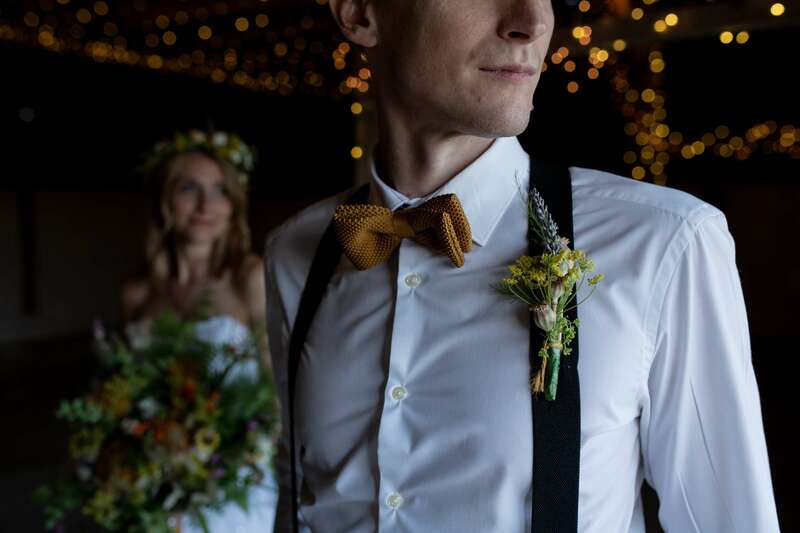 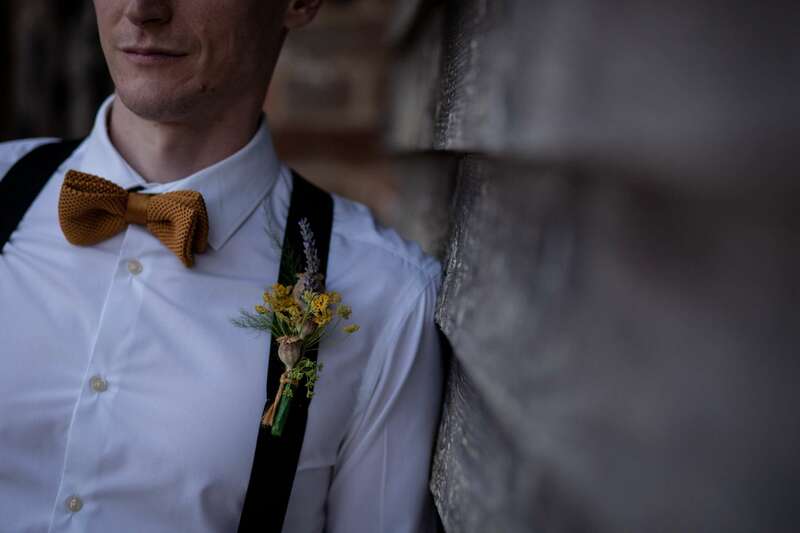 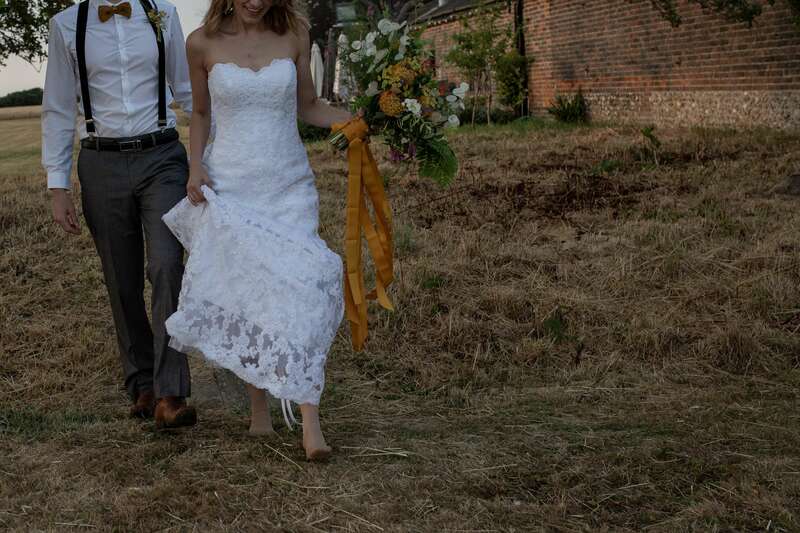 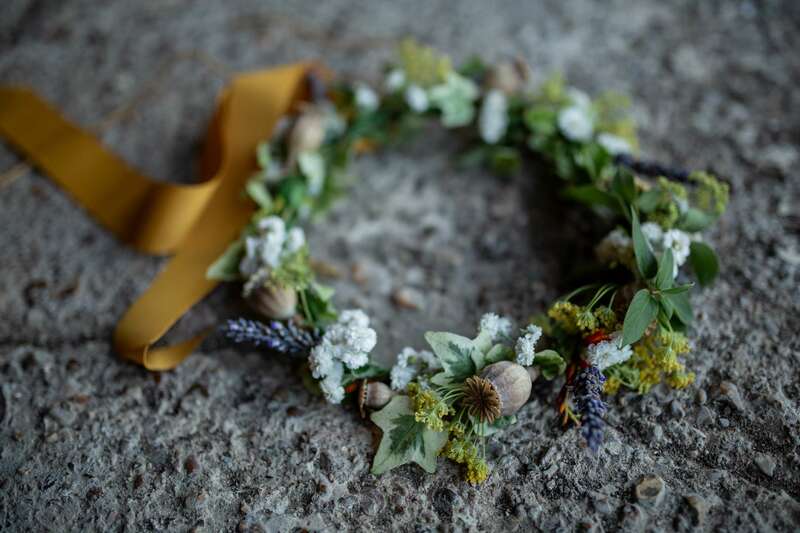 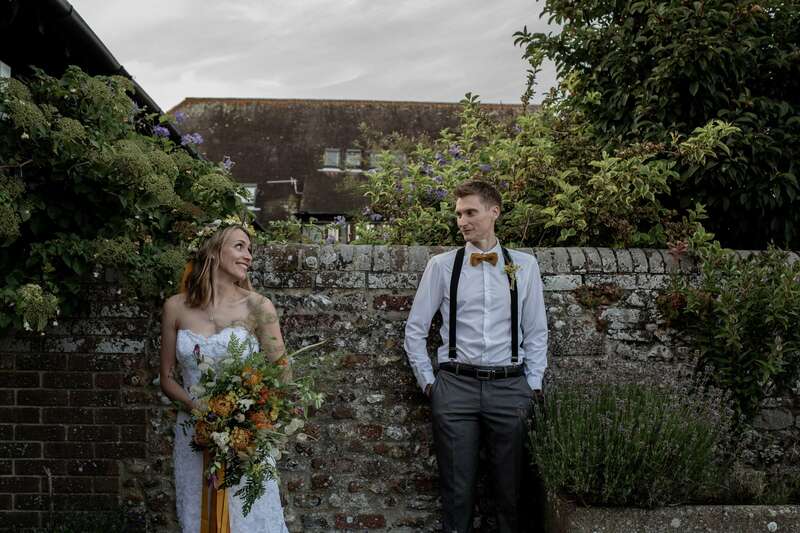 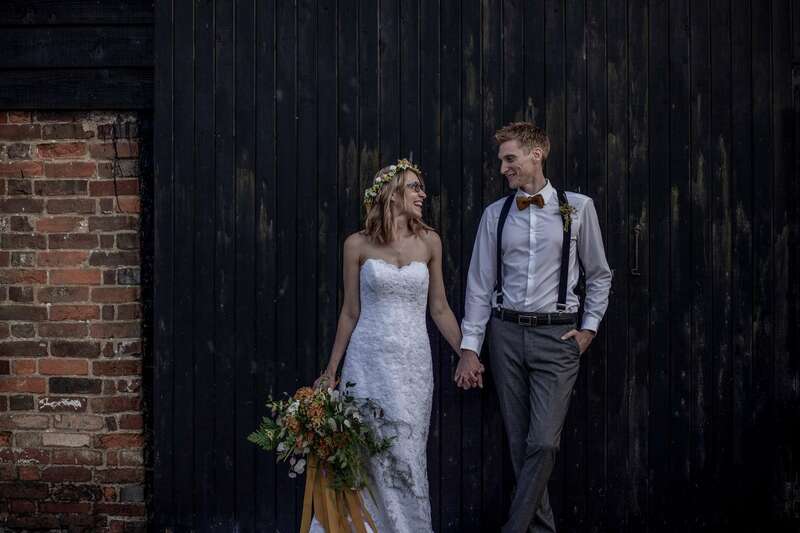 Chidham barn has such a rustic charm, it’s set in beautiful countryside and has the perfect mix of textures and features so if you’re looking for a wedding venue that’s relaxed yet special, this is your place! 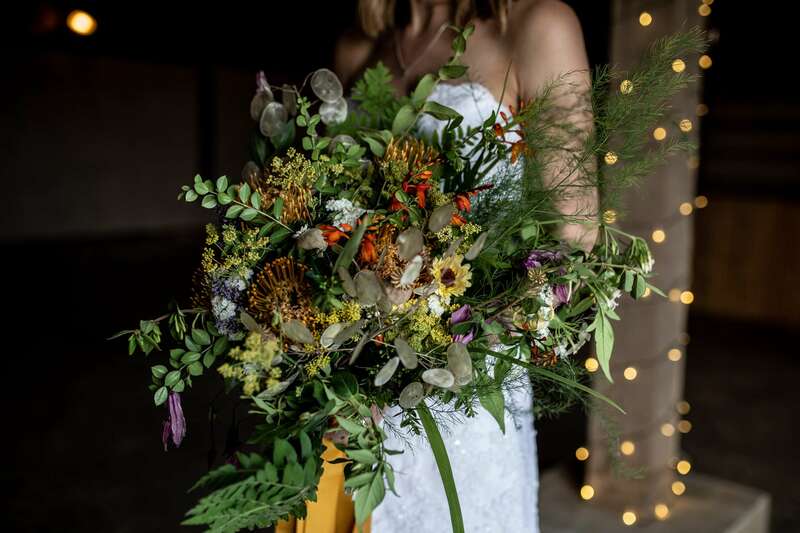 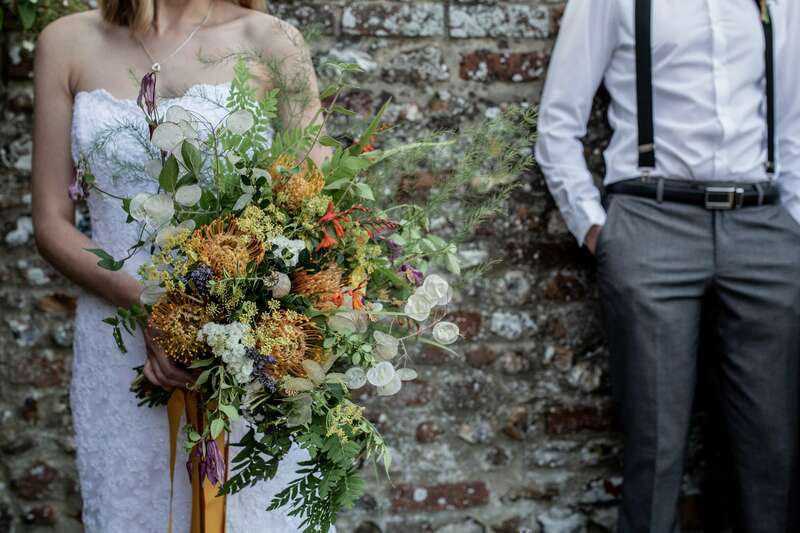 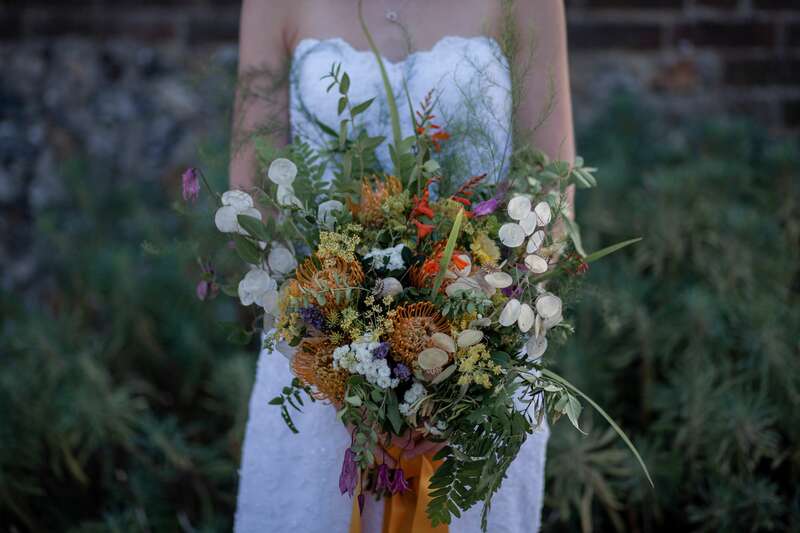 I asked Clare at Clare Arent Ceramics to create a bouquet for me, we used a mixture of warm colours and rustic foliage for this multi-textured bouquet. 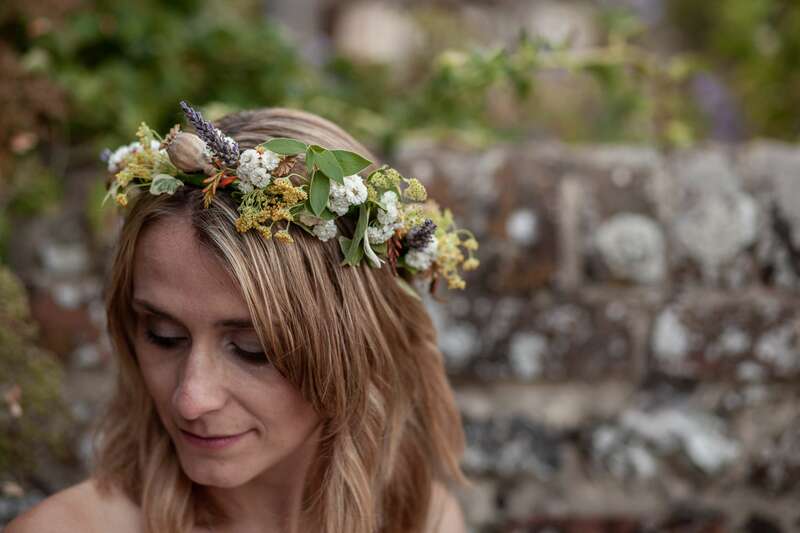 Clare used many of the flowers and foliage from her own garden and I provided some seed pods and silver pennies from our allotment. 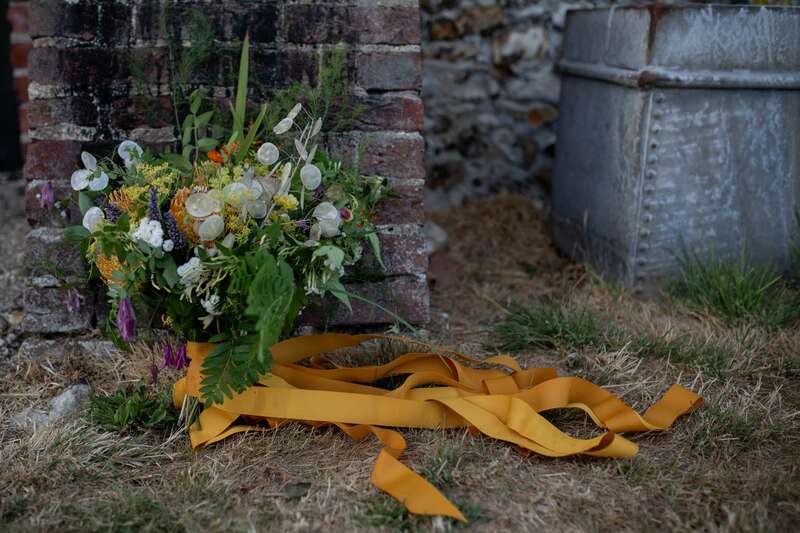 The mustard coloured ribbons tied it all through perfectly. 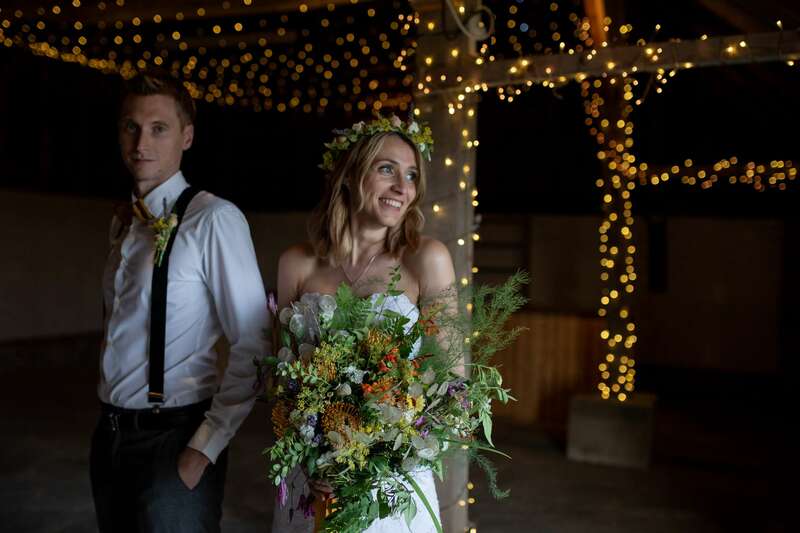 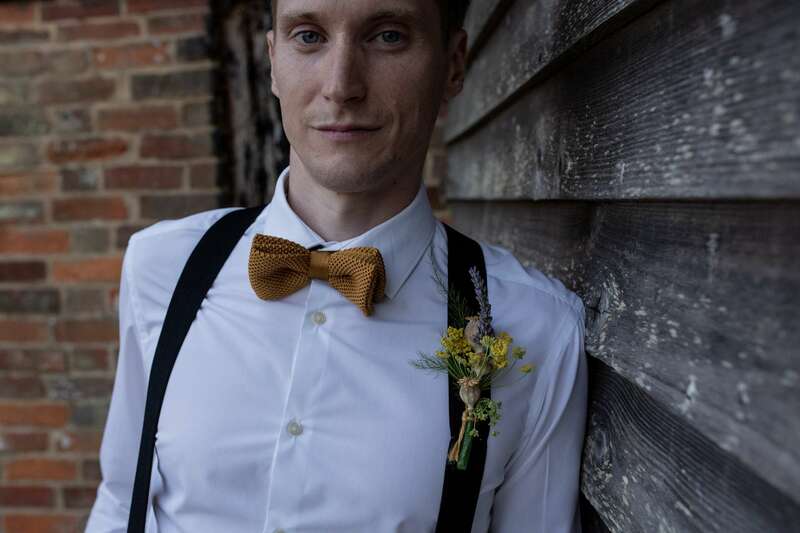 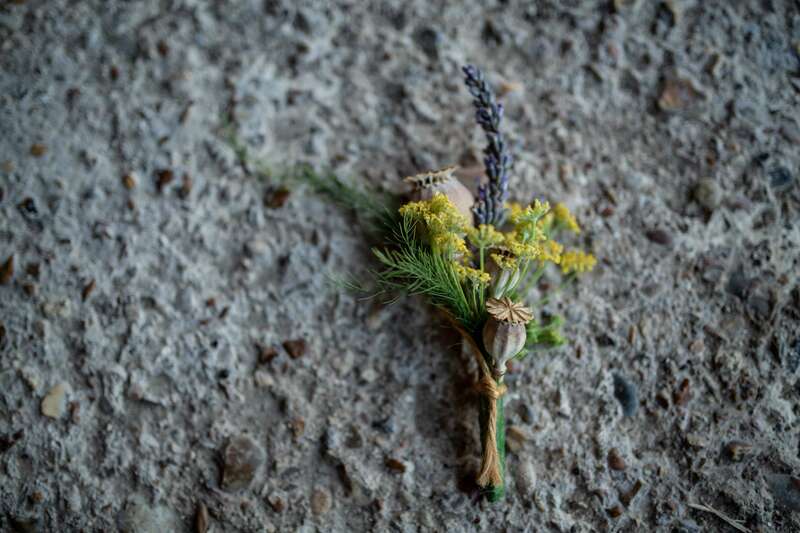 If you are planning a rustic barn wedding do get in touch I’d love to help you capture all that unbridled colour and texture!